Welcome to Quil Ceda Village, a unique village perfectly situated between Seattle and Vancouver, BC. The majestic Cascade Mountains and beautiful Puget Sound border our village to the east and west. This wonderful area, in and around Quil Ceda Village, is abundant with shopping, entertainment, restaurants, and a variety of outdoor activities. 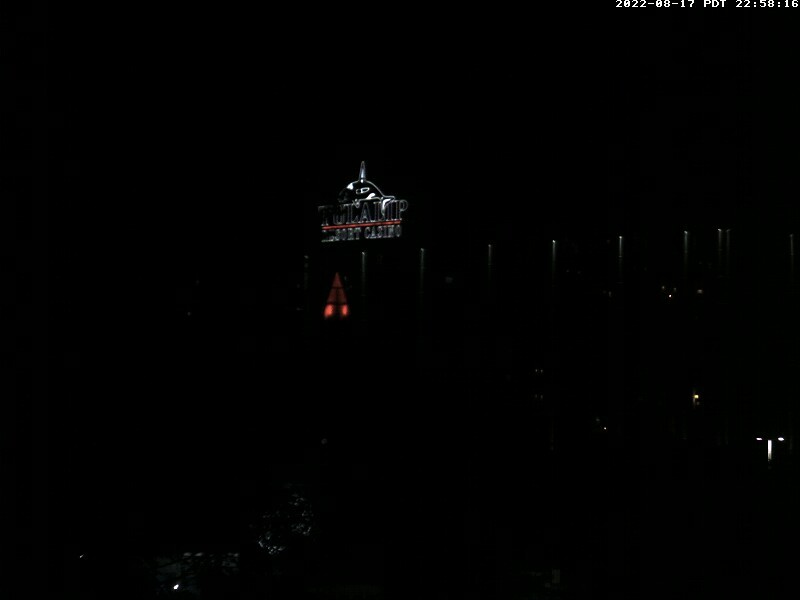 Tulalip Resort Casino and Seattle Premium Outlets are both must-see attractions in northwest Washington. Stopping in at Cabela’s or taking in a show at our Tulalip Amphitheatre are also excellent experiences you won’t soon forget when you visit our village. We all have to eat during the day, so make it count at one of our many delicious dining choices. Start your day with a sumptuous breakfast at Cedars Café. Next, after rebuilding your hunger during your morning shopping spree at Seattle Premium Outlets, have a convenient lunch at one of the wide array of food choices offered there. End your day with an unforgettable dining experience at the Blackfish Wild Salmon Grill and Bar, which prepares salmon using traditional Coast Salish techniques over an open fire pit. Check out more dining options under FUN! Explore our website for fun activities, how to get around, and to learn a little bit more about us.